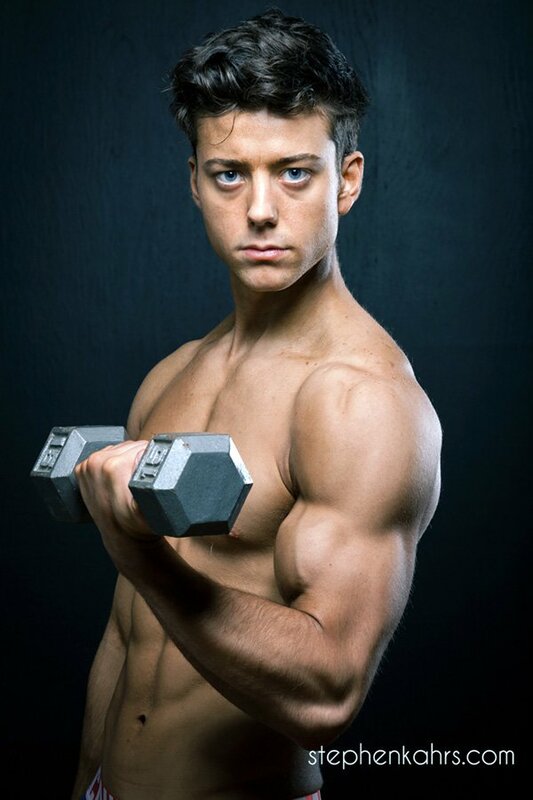 Teen Amateur Of The Week: Korab Achieved Amazing Aesthetics! Korab started training at age 15 to enhance his athletic abilities on the soccer field. His dedication made him team MVP. See how he sculpted his body post-high school! I started training for high school basketball at age 15 because I was weaker than most of my peers. I decided to play soccer as a sophomore after a year of solid training. I went on to make varsity and win team MVP that year. I continued training until my senior soccer season was over and then decided to take dieting and supplementation more seriously. That&apos;s when I started going to the gym to look good and build great aesthetics. I stuck to the basics at first and put on muscle quickly. When people took notice, I became more motivated to hit it harder. The best feeling is when you give it your all in the gym. The natural high can&apos;t be matched by any chemical drug. That feeling keeps me going every day. The drug of success is seeing results. I never want to stop doing what I do because it will pay off one day and become something great. The journey taught me to handle hardship and make necessary sacrifices. "The best feeling is when you give it your all in the gym. The natural high can&apos;t be matched by any chemical drug." "I became a new person after training and eating healthy consistently." Seeing pro fitness models around the world drives me to get better. I always tell myself it will be me if I work as hard as I can every day. It&apos;s fascinating seeing the results appear month after month. I became a new person after training and eating healthy consistently. People don&apos;t believe it&apos;s me sometimes, which is a major accomplishment because it confirms that I changed. Greg Plitt is my primary motivator in the gym and in life. 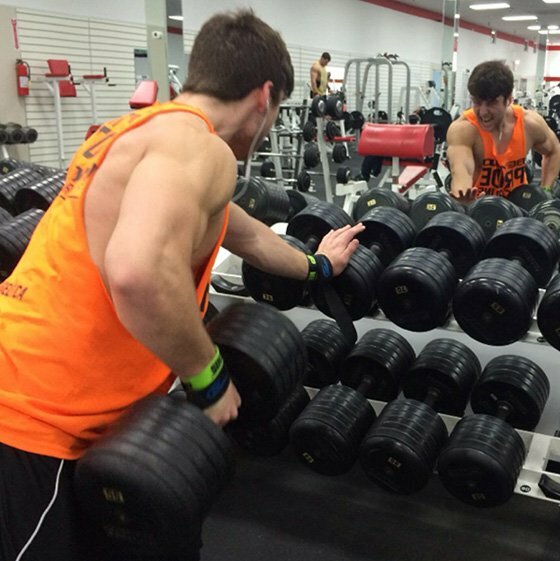 I also look up to fitness models like Craig Capurso, Steve Cook, and Lawrence Ballenger. They will all go down as some of the greatest bodybuilders ever. Hopefully, I will stand next to them on stage or be in a photo shoot with them one day. On days when I&apos;m tired and don&apos;t want to hit the gym, I always think about people I look up to and ask myself what they would do in my situation. If I still can&apos;t find motivation after that, I still go because I know I will regret it later. My future fitness plans are to secure a photo shoot with a fitness magazine. That is my most important goal. Fall in love with the journey. Nothing can stop you when the destination outweighs temporary pain and sacrifice. I have many favorite competitors, but my favorite is Greg Plitt. I follow Greg&apos;s methods in my everyday life. He changed my life forever. I also look up to Craig Capurso because he dominates life. Bodybuilding.com is a staple of my success. It provides everything I need for supplementation, exercises, and recipes. 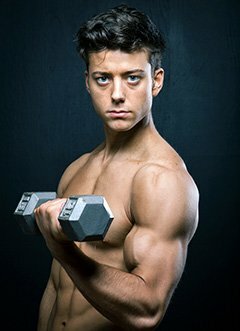 Bodybuilding.com has it all.